Edinburgh is the capital city of Scotland and part of Midlothian. The city has been known as an educational centre specifically in Scottish law, medicine, engineering, sciences and literature. The university of Edinburgh was founded in 1582 and is now one of the four universities in Scotland. Edinburgh is famous for holding the famous annual international arts festival better known as Edinburgh International Festival and the Fringe. 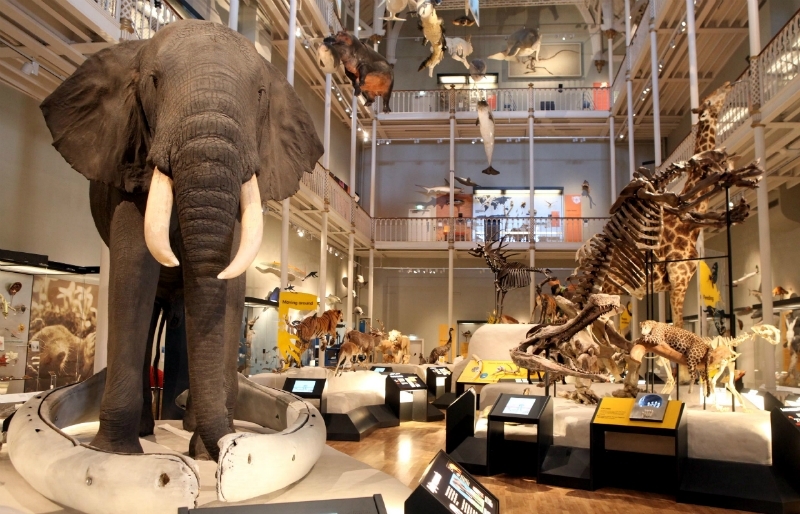 Thanks to the cultural and historical attractions, Edinburgh is the second most popular destinations for tourist behind London and attracts over a million visitors a year. 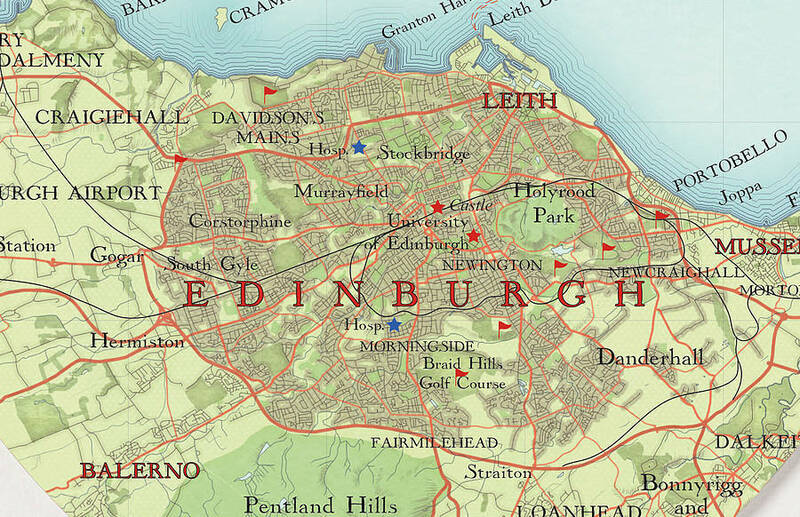 Edinburgh is in Lothian on the southern shore of Firth of Forth’s in Scotland’s central belt. The centre of the city is approximately two and a half miles southwest from the shore of Leith and twenty-six miles inland from Scotland’s east coast and the North Sea located at Dunbar. The city of Edinburgh sprawls over a landscape formed by volcanic activity coupled with intense glaciation. This igneous activity took place about 375 million years ago, and has led to the tough basalt volcanic areas that are dominate over much of the area, with Castle Rock being a good example of this. Corstorphine Hill and Calton Hill are also born from glacial erosion. Blackford Hills and Braid Hills are derived from a small series of summits located to the south west of the city and boasts fantastic panoramic views northwards over the urban area. In accordance with the most recent official population result there are approximately 465,000 people living in the city of Edinburgh and 493,000 in the local area. These figures make Edinburgh the second largest city after Glasgow and the seventh largest city in the UK. There are many young adults living in Edinburgh, with about 20% of the population being aged in the 20s and over 15% in their 30s which is the highest in the whole of Scotland. Between 2001 – 2012 the number of Edinburgh’s population that were born in the UK fell by 6%, whilst the number born in Scotland fell 8%. The largest number of citizens of Edinburgh born overseas is 13,000 and these were born in Poland making almost 3% of the population in the city Polish. Nearly 40,000 people in Edinburgh class themselves as non-white and by far the largest group are Asian with then totalling over 26,000 people. Within the Asian community, the largest sub group is made up of Chinese followed by Indians and Pakistanis. Apart from inner London, Edinburgh has the highest number of people that were born in the US than any other city in the UK. The Airport in Edinburgh is described as an international route to the capital and is Scotland&apos;s busiest and biggest airport, managing over 11 million passengers in 2015, Due to the increased passenger numbers BAA outlined a plan in 2011 to expand the airfield and the terminal building. In June 2012, Global Infrastructure Partners (GIP) purchased the airport and therefore the expansion project fell by the wayside. Most travel in Edinburgh is taken by bus, with Lothian buses operating most of the city bus services with the city and surrounding areas. Edinburgh Bus Station off Waterloo Place and St Andrew Square is used for longer journeys and these services are operated by: Scottish Citylink, First Scotland East & Perryman&apos;s Buses, National Express Coaches, and Stagecoach. Glasgow Central handles the most rail passengers with Edinburgh Waverley Station being the second-busiest railway station in Scotland, and the fifth busiest station outside of London. Waverley is the terminal for most trains that come from London King&apos;s Cross and the departure point for most of the rail services within Scotland. Haymarket Station is located to the west of the city and is a vital stop for commuters. The station opened in 2003 and provides the service to Gyle Business Park located in the west of the city, near to the headquarters of the Royal Bank of Scotland. This route is the connection for journeys from Edinburgh Park to Haymarket, Edinburgh Waverley and further suburban area stations to the east of the city Newcraighall and Brunstane. Edinburgh is home to six park and ride sites to tackle traffic congestion and the residents of Edinburgh voted in 2005 to stop the introduction of a congestion charge in the city. On 31st May 2014, Edinburgh Trams became operational after having been without a tram system since 1956. The complete line covers approximately 8 miles and starts at the airport to the west of the city to its terminal at York Place in the east end of the city. Originally the tram travelled down Leith Walk terminating at Newhaven. There are many other tram routes planned which are still in construction, the latest results from the Transport for Edinburgh stated that the average number of passengers using the tram per week range between 90,000 – 130,000. Scotland has been transformed over the past few years thanks to large capital investments, new industries and revitalisation. In the past people were leaving Edinburgh in search of employment, yet today employment opportunities have people arriving, this is thanks to several events that have helped to boost the international profile including the Ryder Cup and Commonwealth Games. 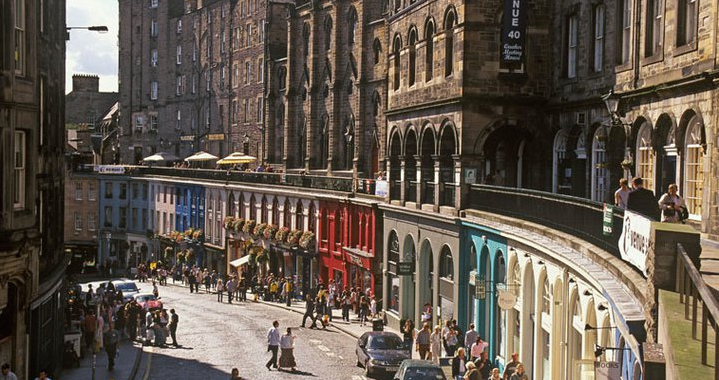 In 2013, Edinburgh was voted as the second-best place in the UK to live, and this was predominately due to the quality of life, low unemployment rates and above average salary. In terms of employment financial services, social work and human health are the strongest sectors, although tourism is also important with Edinburgh attracting over 4 million visitors in 2012 and having over 35,000 people employed due to this. Scotland is currently paying the highest starting salaries in the whole of the UK, with particularly dominance in the IT and medical sectors and although Scotland has been under much scrutiny as far as employment is concerned the future looks very bright. According to the registers of Scotland the average house price in December 2016 stood at £235,000, which was an increase of 3% from 2015. 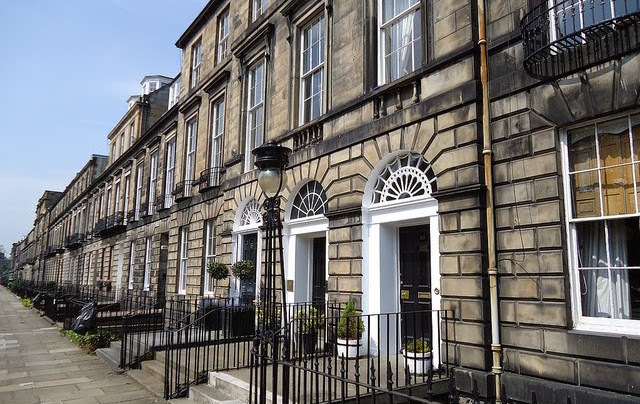 Edinburgh is extremely popular and there is a lot of money coming into Scotland via the buy to let market and whilst this is good for the economy it does make things a little harder for first time buyers. There is a lot of competition in the property market currently, which increases the prices and sees banks requesting substantial deposits. In Scotland, there is a definite two-tier market with regards to property, with a high demand at the bottom end of the market leading to prices increasing. However, with far less demand on the high end, prices currently remain stable. Edinburgh saw the greatest sales achieved at £825 million in the first quarter, which was an increase of 25% on the year before. The greatest rise in property sales was seen in Midlothian that notched up 540 residential sales which was up 30% on the previous year. Edinburgh Castle was the home of King Malcolm Canmore and Queen Margaret during the 11th century and has been a vital role in Scottish history. The last military action at the castle took place in 1745 and from then until 1920s it was used by the British Army. 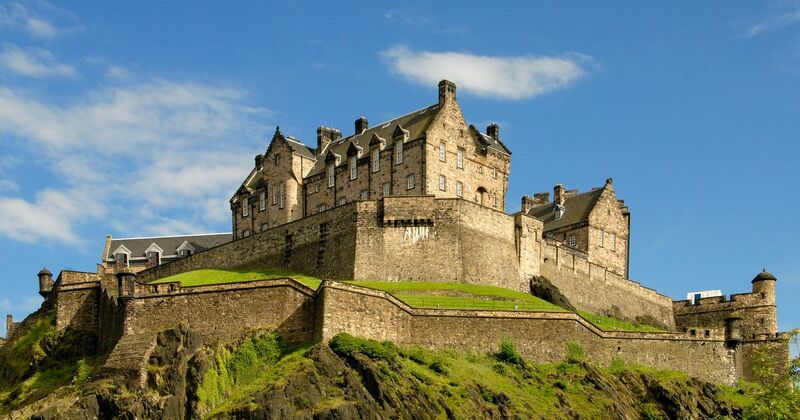 Today Edinburgh castle is one of the most popular tourist attractions. 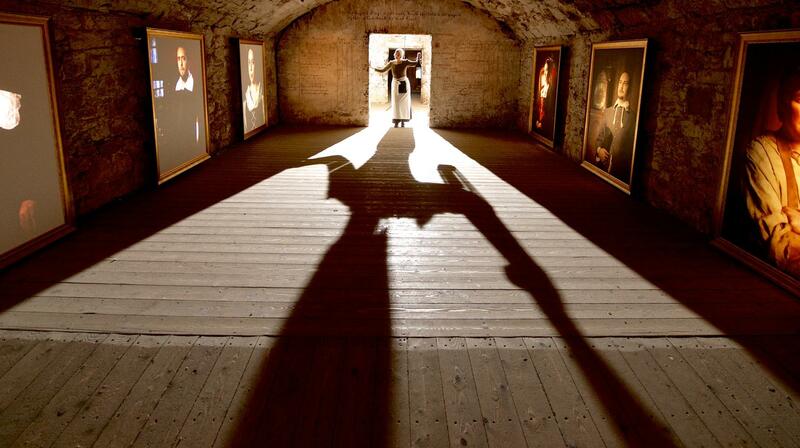 Amongst the splendour of the castle visitors can visit where Mary, Queen of Scots, gave birth to James VI, who in 1603 played a major part in reuniting England and Scotland. Official opened in October 2005 by HM the Queen, the Scottish parliament building can be found on a former brewery site. The ground plan of the building was designed by architect Enric Miralles. 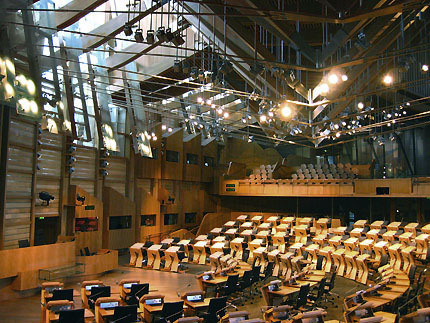 Advanced booking is advised and there are one hour guided tours that include the debating chamber, committee room, member of the Scottish Parliament office and the Garden lobby. The Main Hall in the parliament building is open to the public and has an exhibitions, café and shop and if you would like to attend parliament whilst it is in session you will need to consult the website to see when they are sitting but their usual days are Tuesday – Thursday all year round. 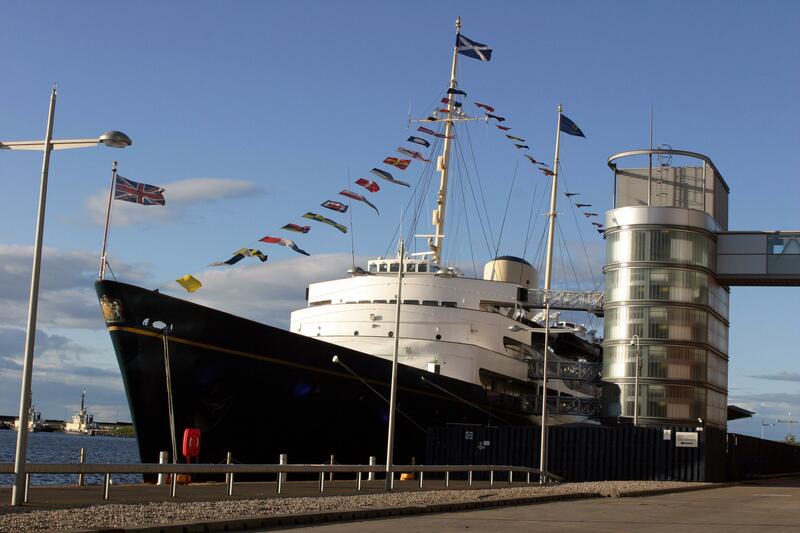 The Royal Yacht Britannia was the British Royal Family’s holiday home that they would use for their foreign travels. The yacht was taken out of service in 1997 and is permanently moored today and open for the public to take tours and displays the everyday life of a royal and provides intriguing information about the likes and dislikes of the Queen. 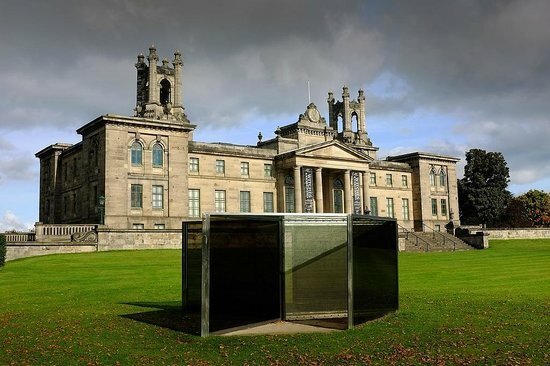 Located 500m to the west of Dean Village the Scottish National Gallery of Modern Art is divided between two buildings surrounded by stunning grounds. The main collection is dedicated to 20th century art and whilst there is plenty of space given to the European movements, most of the space is dedicated to Scottish painters. There is a superb café at the gallery and the beautiful grounds feature many sculptures and a performance area that was created in 2014 by the Bothy Project. To the real of the gallery you will find a set of stairs and footpath that lead down to the Water of Leith that follows the river for 4 miles. Built on top of the remains of Mary King’s Close is the 18th century City Chambers and plus lower levels of the Old Town alley which have survived unchanged for at least 200 years. The site is now open to visitors and this spooky labyrinth will provide an intriguing insight into the life of 17th century Edinburgh. There are tours given by characters in full costume to see a 16th-century house and the home of a gravedigger from the 17th-century. It is advisable to book in advance, as this is one of the most popular attractions. The National Museum of Scotland is in Chambers Street and the collection is divided into two buildings: one Victorian and one modern. The museum has five floors that provide a history of Scotland, with several exhibitions providing a further insight into Scotland. Designed in 1832 by William Playfair, the Surgeon’s Hall Museums were originally designed as teaching aids. Today the three museums provide a fascinating insight into Scottish surgery in the 15th century. 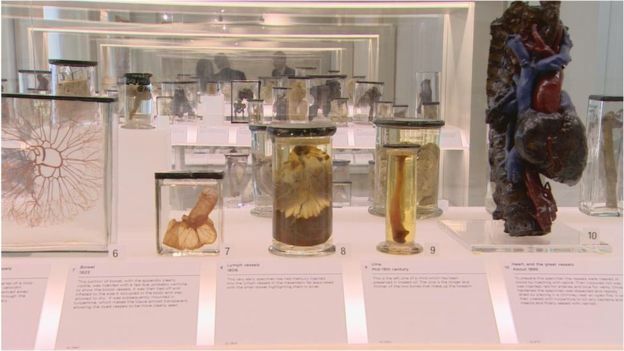 The dental collection is complete with a collection of extraction tools and covers the dental history in Scotland and the pathology museum shows several diseased organs from the 19th century. The Royal Botanic Garden in Edinburgh is the second oldest garden of this kind, being beaten by Oxford, which is considered one of the very best in the entire world. 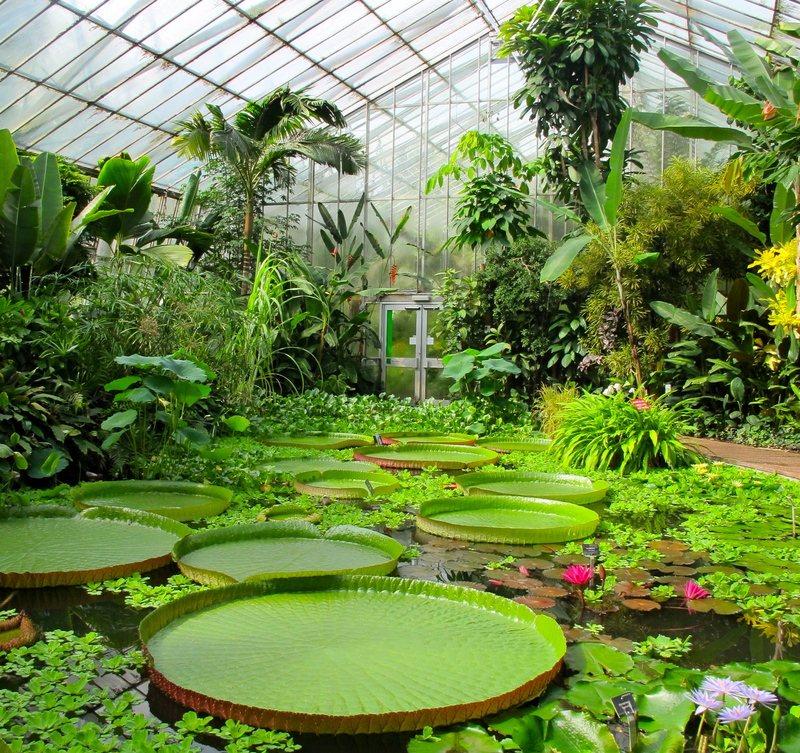 The Royal Botanic Garden was founded in 1670 in Holyrood and was moved in 1823 to Edinburgh. The stunning landscaped areas cover 70 acres and include a world-famous rock garden, some of the most beautiful rhododendron and azaleas and Victorian glasshouses. The Palace of Holyroodhouse is the official residence of the royal family and was most famous as the home of Mary, Queen of Scots in the 16th century. 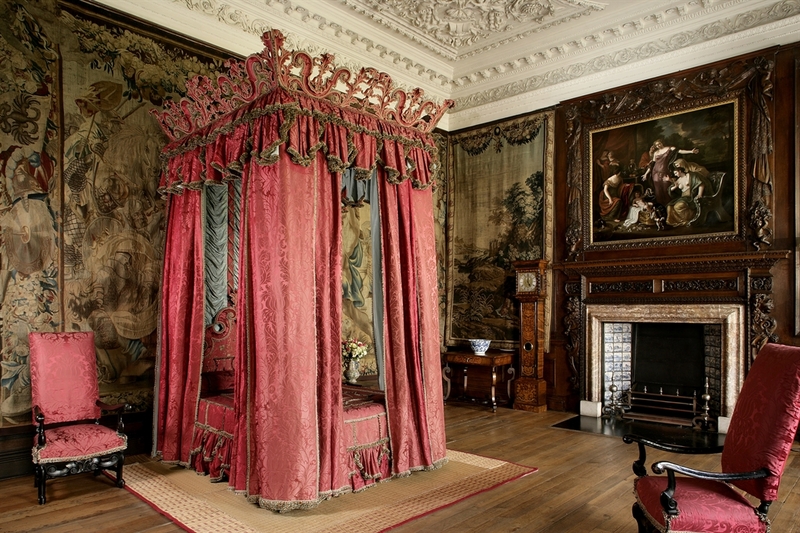 The real highlight must be Mary&apos;s Bed Chamber, as it was here that Lord Darnley her second husband restrained her whilst her secretary Rizzio was murdered. The tour leads visitors through the royal apartments before stopping at the Great Gallery where there are 89 portraits of the Scottish Kings. The tour also covers the oldest area of the palace to Mary’s Bed Chamber and the secret stairway that led to her husband’s bedroom. Edinburgh Zoo was opened in 1913 and it is the Edinburgh breeding program that has saved many endangered species, such as pygmy hippos, Siberian tigers and red pandas. 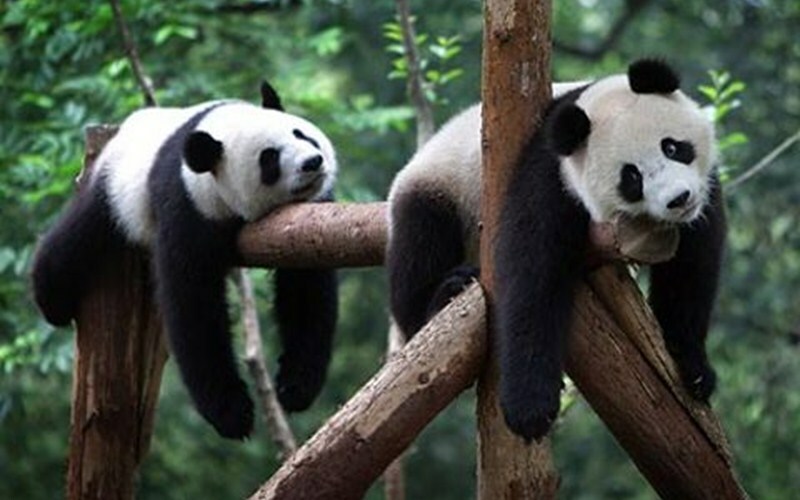 There are two giant pandas housed at the zoo and they are very much the main attraction.